Hollywood Casino 400 Packages are on sale! Enjoy the Deluxe Suite which includes DC Solar FanWalk access, pre-race pit and garage pass, and drink tickets. Experience the Hollywood 400 race with PRIMESPORT, the Official Travel Partner of Kansas Speedway. 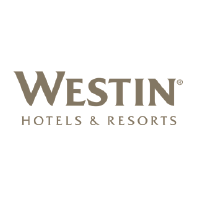 Book your Hollywood Casino 400 hotel package from PRIMESPORT, the Official Travel Partner of Kansas Speedway. Plan your trip to come see 1.5 mile racing live in person. Don't worry about anything -- book your two or three night travel package with PRIMESPORT today! Claim your Official Hollywood Casino 400 Travel Package from PRIMESPORT. Experience The Chase for the Monster Energy Cup with packages that may include: 2019 Kansas Fall race tickets, round-trip race day transfer, exclusive FanVision rental, official race program, and souvenir gift bag. Get your official Hollywood Casino 400 travel package from PRIMESPORT, the Official Travel Partner of Kansas Speedway. Please visit Kansas Speedway for more information about the race. 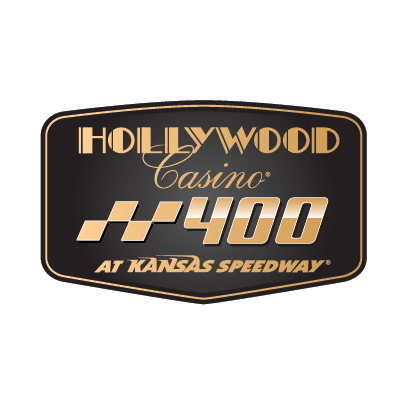 The Hollywood Casino 400 is held every year at Kansas Speedway in Kansas City, Kansas, during the latter stages of the NASCAR playoffs. First run in 2001 the race is the 4th race of the Chase for the Monster Energy Cup. Jeff Gordon won the inaugural Hollywood Casino 400 and returned to win it again the next year. Gordon is one of only 5 drivers to have more than one win in the Hollywood Casino 400. The other four drivers to win twice are Tony Stewart, Greg Biffle, Jimmie Johnson, and Joey Logano. Gordon and Logano are the only drivers to make consecutive trips to victory lane.